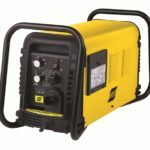 Categories: Black Friday Deals, Esab Plasma Cutters, Machines, Plasma Cutting, Plasma Cutting Machines. Brand: ESAB. 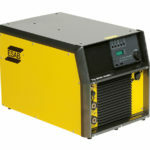 The ESAB Cutmaster 100 weighs in at 28 kg and provides 100 amps of cutting power. 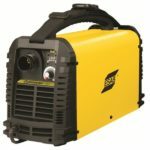 This unit’s light weight compact design makes it the most portable and powerful cutting machine available. 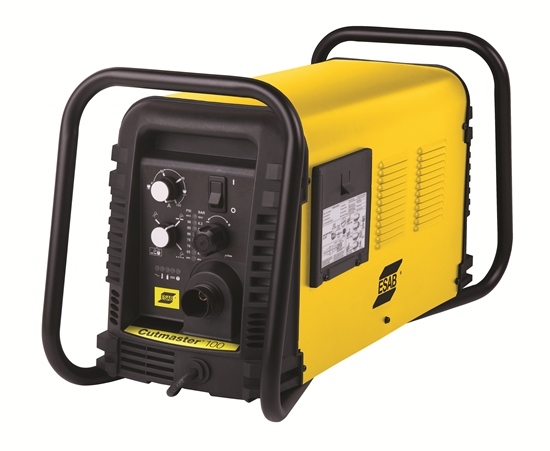 This unit combined with the 1Torch® has a maximum cut capacity of 45 mm (1 3/4″). More cut capacity than any other system in its class! 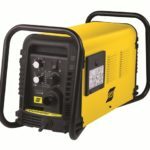 Packages include power source, SL100 1Torch, spare parts kit, air filter/regulator, work cable and clamp and power cable.